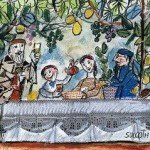 Kehilla Community Synagogue » Celebrate Sukkot and Welcoming the Stranger! 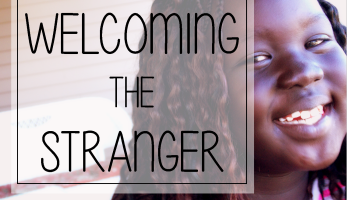 Celebrate Sukkot and Welcoming the Stranger! We would love for you to join us for our family-friendly Sukkot celebrations. Everyone is welcome as we celebrate this most joyous holiday! 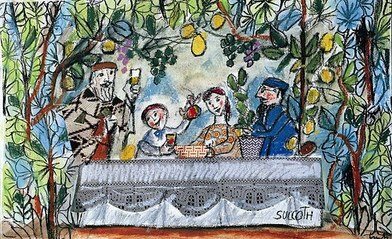 Bring the whole family and join us for a Sukkot dinner in the Sukkah (and/or Social Hall). 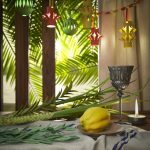 This is not a ritual-heavy event – our major purpose is to celebrate and be happy which is the very purpose the Torah describes for the holiday. 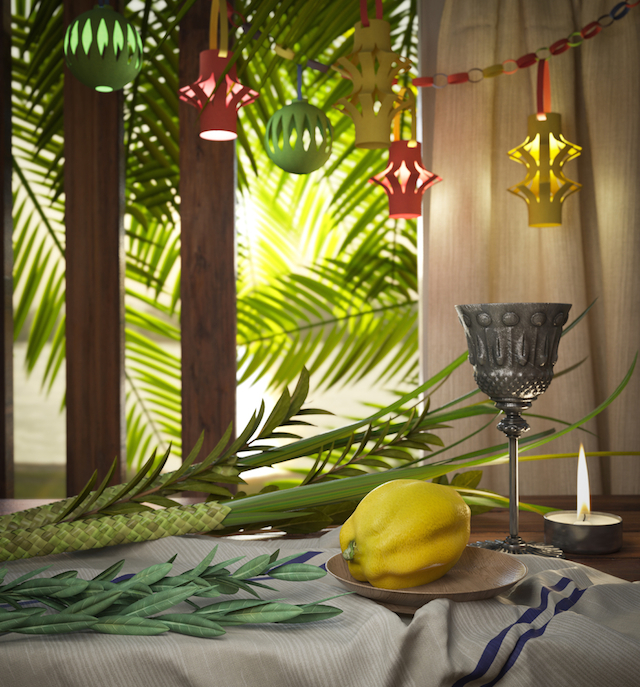 We’ll do a few blessings, then a potluck dinner, conversation, perhaps a chance for kids to make sukkah decorations, and then, as you choose to, do the ritual of blessing the lulav palm frond and shaking in blessing to all the world’s directions with Rabbi David. Please bring a vegetarian potluck dish to share. 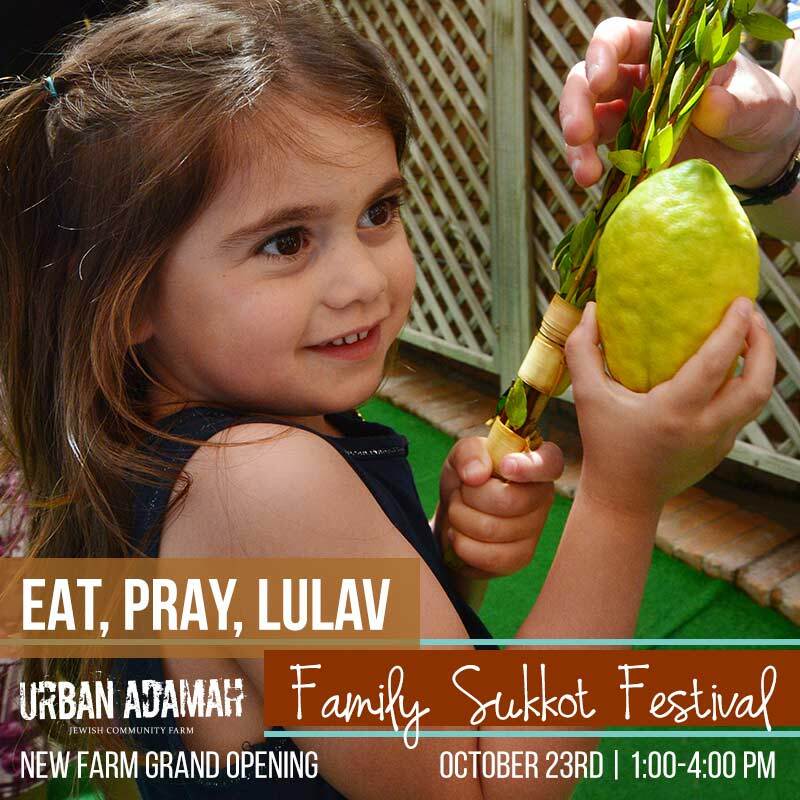 Join us for the grand opening of Urban Adamah’s NEW FARM with a family Sukkot celebration! 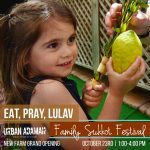 Shake the lulav, meet the goats and chickens, craft Jewish and nature-inspired art, build with mud, go on a Sukkot scavenger hunt, make Shabbat candles, get your face painted, or bake bread from freshly ground wheat. Tickets are $10 in advance, $15 at the door. At Urban Adamah, 1151 6th Street, Berkeley. Learn more here and buy tickets. Join us for this special gathering in the Kehilla Sukkah as refugees and families who have hosted refugees share their experiences. With Jewish Family and Community Services (JFCS). Come learn everything and anything you want to know…and are welcome to ask — about providing short-term housing for refugees. We will meet in an informal setting where you can hear from folks who have hosted refugees, the refugees themselves, and leaders of programs providing support for both. If you are wondering what it would be like to be a part of this important and rewarding process, or would be interested in supporting newly arrived refugees in other ways, please join us.